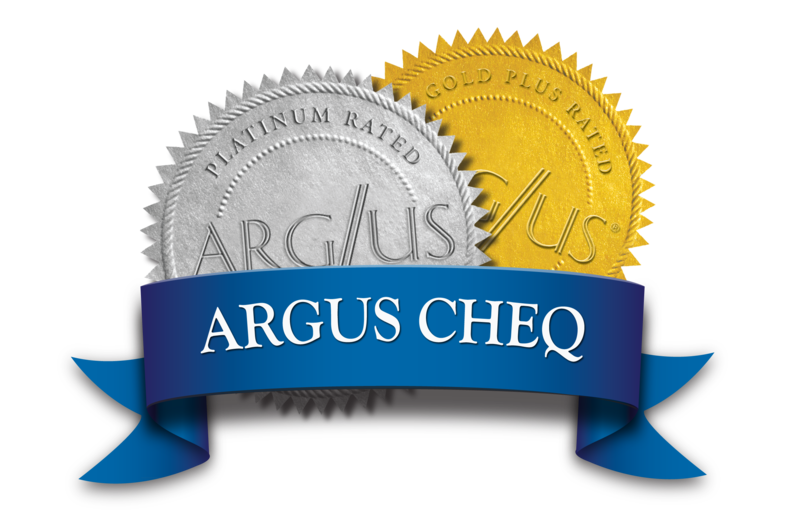 TapJets Inc. achieved another milestone with their award of the ARGUS Gold Certification this week. ARGUS International audited TapJets’ operational certification, safety records, pilot and aircraft safety history and awarded the company their Gold Rating. "The ARGUS Gold Rating is just another validation of our commitment to safe operational practices,” said Bob Klumb, TapJets Director of Operations. “Receiving this rating aligns our Hail-A-Jet services with the safety ratings of conventional jet charters,” Klumb added. Unlike most charter and membership-based operators, TapJets charges no membership, initiation or maintenance and no airport or repositioning fees. “Our rates are better. We charge by flight time, engine on to engine off, and that’s it. All those add-ons are going to stay gone with us,” Klumb said. “Our clients are saying we’re like ‘Uber for jets,’ and that was our goal,” he added. TapJets has also added a simplified booking app for smartphones that brings ease of use to clients wherever they are. TapJets’ mobile app lets travelers book private flights directly from Android or Apple iPhone. The app is available in the Apple App Store (AAPL) and on Google Play. TapJets is the first air carrier to provide a simplified taxi-like mobile app so travelers can book a personal jet as easily as a taxi or a limo. As part of its standard offering, TapJets also offers Door to Door service with car and driver pick-up and delivery to final destination. TapJets Inc. was founded with the purpose of revolutionizing the private aviation industry with a “Hail-A-Jet”-styled smartphone booking system and simplified competitive billing. TapJets travelers reserve private jets via mobile app without membership fees, long-term commitments, or paying add-on fees like aircraft repositioning. With full FAA air carrier certification and decades of average crew experience, TapJets is the first company that can instantly book, confirm, and fly its clients to their destinations. The “Tap” in the “TapJets” name originated with the booking app concept. ARGUS International Inc. (ARGUS) is a specialized global aviation service company that provides the aviation market with ratings, certifications and reports so travelers and industry watchers can make informed decisions. ARGUS services include the CHEQ proprietary charter operator rating and due diligence program, TRAQPak market intelligence data and research services, and aviation consulting. Founded in 1995, ARGUS is headquartered in Cincinnati, OH.